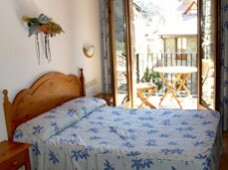 A mountain hostel with a friendly atmosphere and familiar. Come, relax and enjoy !. 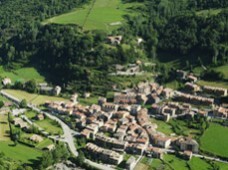 Valleys, rivers, mountains, villages Boutique is Camprodon Valley is the valley of the larger landscapes. 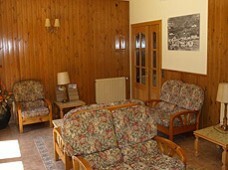 Lounge with sofas and armchairs, Wi-Fi and room for breakfast. 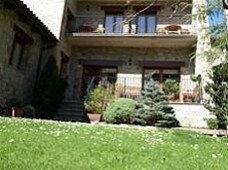 Rooms with en suite bathroom, TV, heating and Some factories are terrace overlooking the garden. Private garden for our guests with tables and chairs to enjoy a good time outdoors.